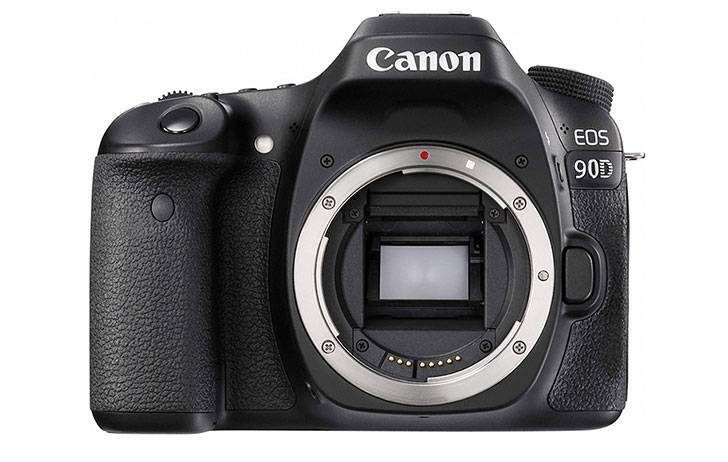 Rumors: Canon EOS 90D & M5 Mark II Coming in 2019 ? 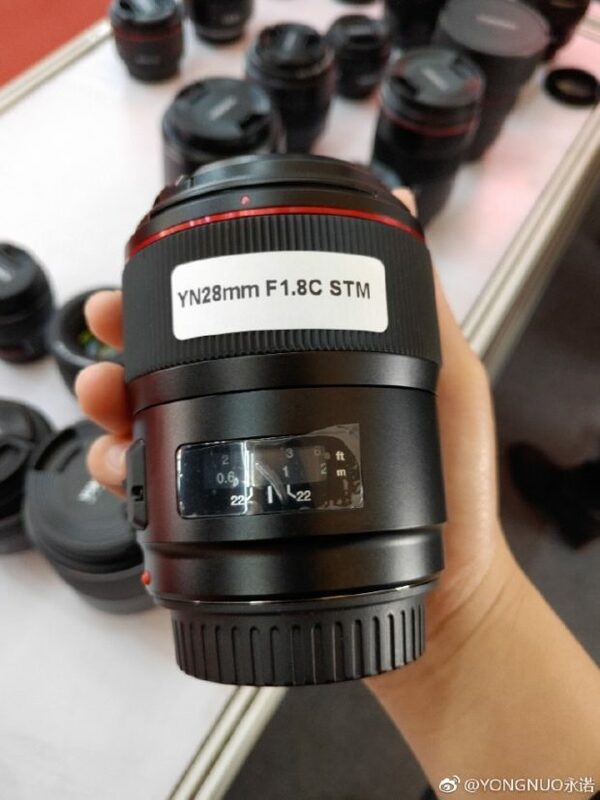 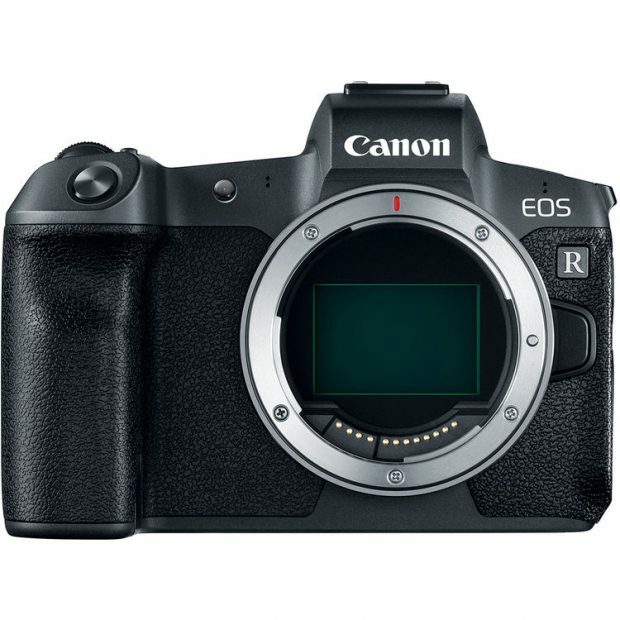 According to latest rumors from CR, in the second half of 2019, Canon will announce a new mid-range APS-C DSLR camera and a new APS-C mirrorless camera. 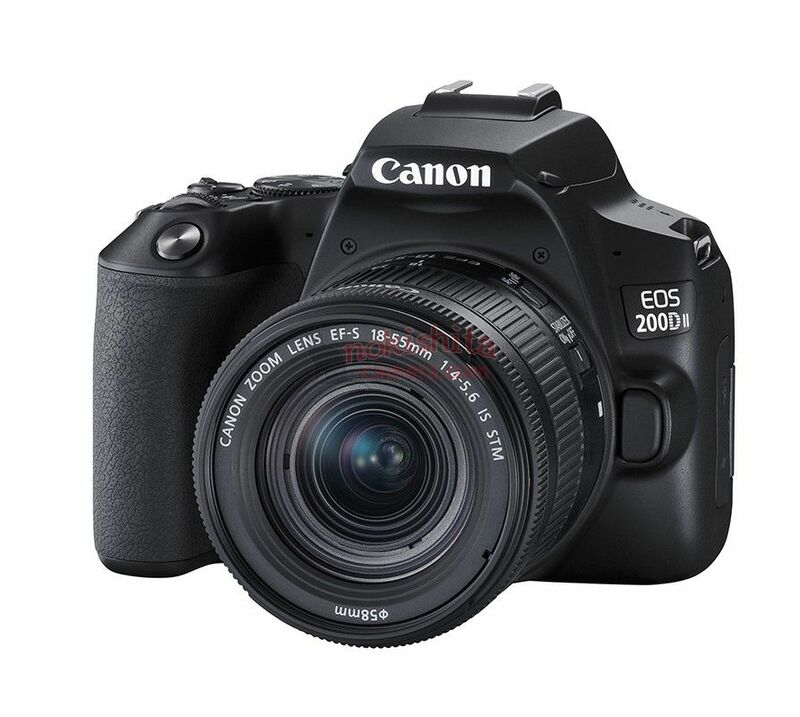 Author adminPosted on April 12, 2019 Categories Canon EOS 90D, Canon EOS M5 Mark IITags 2019Leave a comment on Rumors: Canon EOS 90D & M5 Mark II Coming in 2019 ? 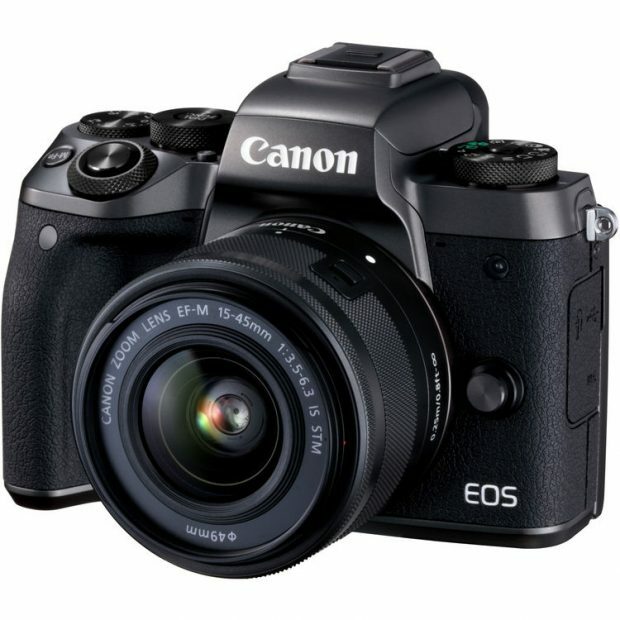 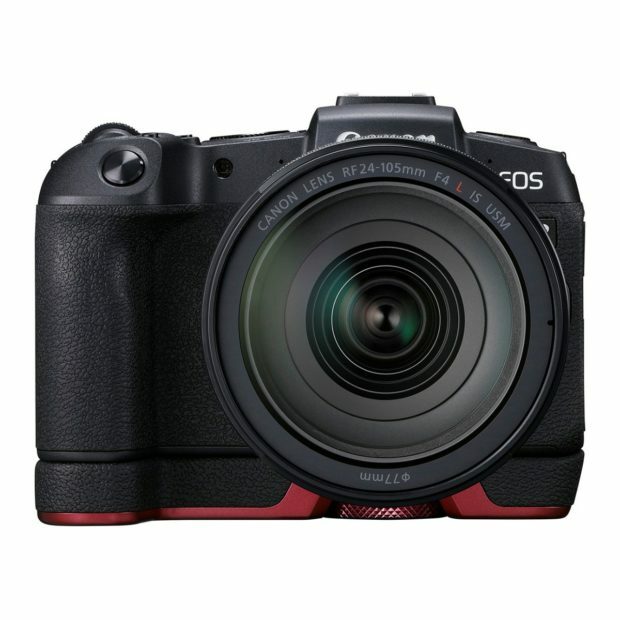 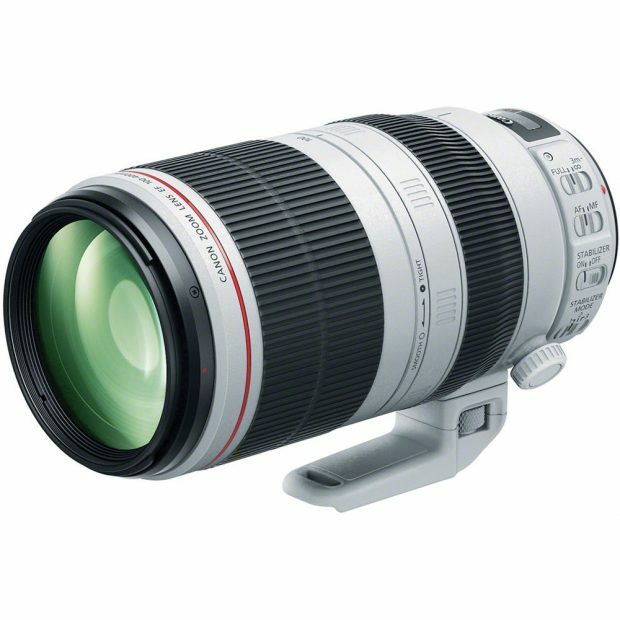 As already leaked before, Canon will soon announce a new entry-level DSLR camera EOS Rebel SL3 (EOS 250D) in this month. 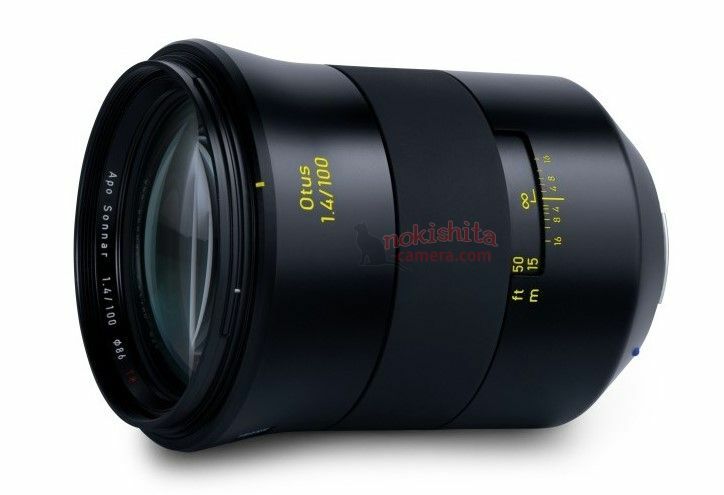 This camera now registered at Russian Certification Body.